As many an old shoe would say, reputation can make or break a company. Some companies can absorb the blows better than others — especially when you’re bringing home $6.5 billion each year. But bad press does sting a bit and can have lasting implications on future relations. That’s exactly what happened to Nike when it released the SB Dunk Low Black n’ Tan in honor of St. Patrick’s Day and in celebration of all things Irish. Which is a great idea if you’re American. 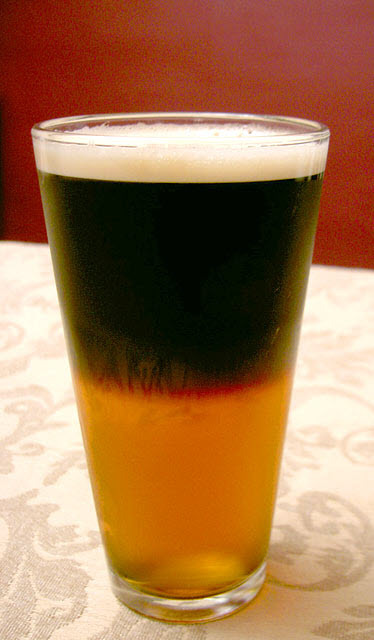 The Black and Tan is a beer cocktail made by blending a pale beer with a dark one. The darker and lighter beer floats above the pale, giving it a distinctive two toned look. However, in Ireland, the Black and Tans were a paramilitary group during the time of the Irish War of Independence who committed various atrocities against the Irish people. They were so bad, the king himself had to step in and regulate their activities. To put it in perspective that would be like a shoe being released in America called the Taliban. It’s how the Americans view Saint Patrick’s Day and view Irish culture and history. And it’s the very fact that some people are saying that these are beer-themed sneakers, that the only way to celebrate a national holiday of a country with a very rich culture and a very rich history and literature, etc., is to pour massive amounts of alcohol down your body. Harsh words to be sure. There is a big difference in marketing with a culture and marketing using a culture. No one wants to see something dear to them used as just another marketing ploy from a seemingly faceless force in which they had no say in the matter. By simply involving people from the culture you want to market to. 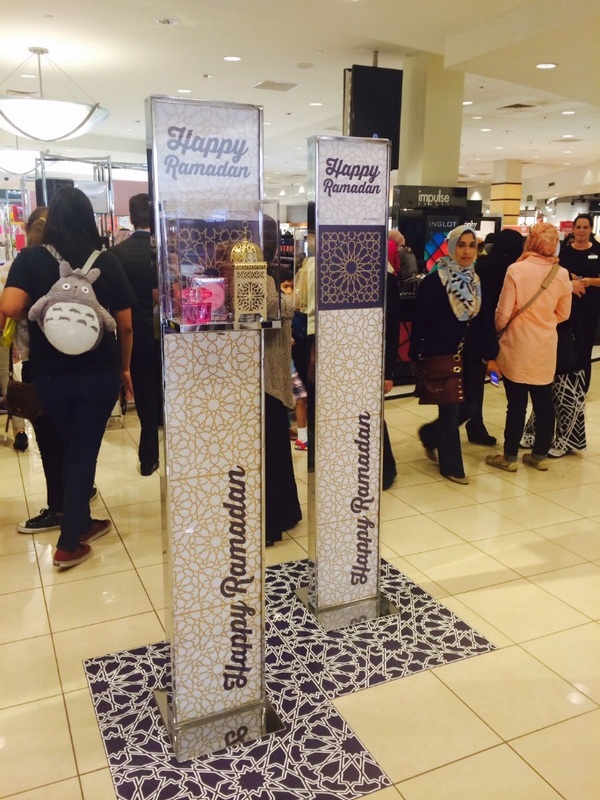 In April, a California Macy’s store decided to decorate for Ramadan after listening to some suggestions from employees. Ramadan is a holy month in Islam of all day fasting and large feasts at night. News of what Macy’s did spread quickly through the Muslim community, and soon the Macy’s was packed with first-time customers who never would have gone in before simply because they recognized and celebrated an important piece of their culture. Since then, Macy’s went on to form some long-lasting ties in the Muslim community, and in turn, the Muslim community spread the word about Macy’s all over the world. Smart thinking when the Muslim population is expected to double to 1.8 million by 2030 in America and to 2.2 billion worldwide. In an ideal world (the same world that gave us “A Miracle on 34th Street”) all of those new parents will look back with fond memories of times spent in Macy’s during Ramadan and then take their kids. There is no generation liked by marketers more than second generation customers. The difference between Nike and Macy’s is simple and key to the evolving world of global competition. Companies need to become more aware of the differences between their customers’ ideas and values and be able to modify themselves to fit different cultures that they are marketing to. … in an era of acute competition, new product proliferation and savvy, educated consumers, the old model of bring consumer products to market simply isn’t working anymore. The huge capital investment in R&D, engineering and marketing of new products falls flat when those products are not what the consumer really needs or wants. Marketers need to constantly find new ways to identify with their customers. Learning about a culture and celebrating it is a great way to increase your brand awareness into a new demographic. Be adventurous in your marketing plans. Market to consumers with an increased cultural awareness of the differences between people. Avoid the face plant that Nike made by ethically connecting to a culture to leverage your content. Anthropologists have been on the forefront of ethnographic studies for decades, and recently, more and more companies have brought them onto their teams because of their ability to understand culture from an insider’s perspective. Marketers have the ability to learn more about their consumer than ever before. Be diligent in this to avoid simple, but costly, mistakes. Resist to the urge to only view this new audience as consumers. Be aware that they are individuals molded from and surrounded by different cultures with unique ideas, problems and solutions. If you can incorporate that knowledge into your marketing plans, you can gain an increased market share against those who don’t. Don’t be afraid of untraditional tactics. The key to breaking into a new market is building a great reputation that spreads itself outside of marketing campaigns by word-of-mouth. engine optimization can in fact be a lot more cost-effective. 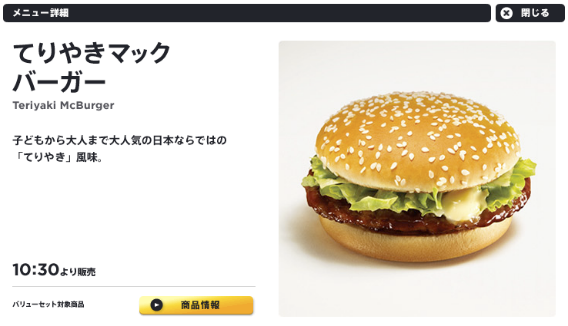 advertising dollars on other promotion approaches.